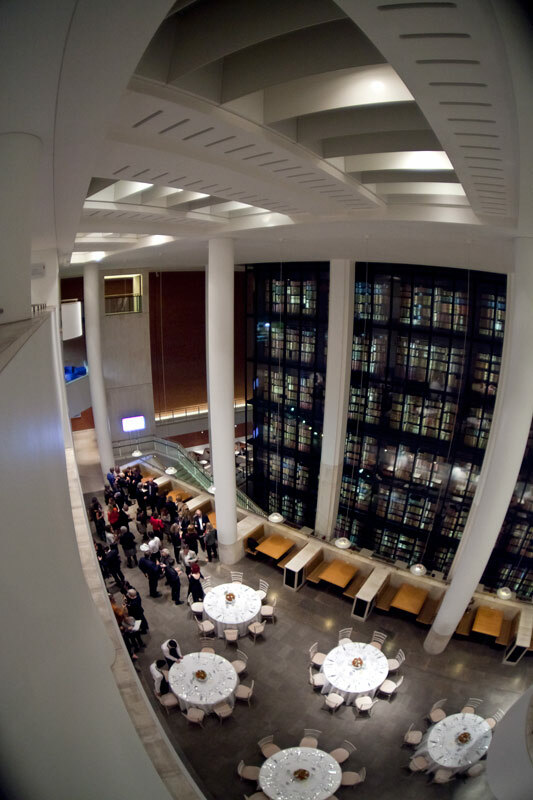 English PEN just commissioned me to document this year’s PEN Pinter Prize at the British Library. 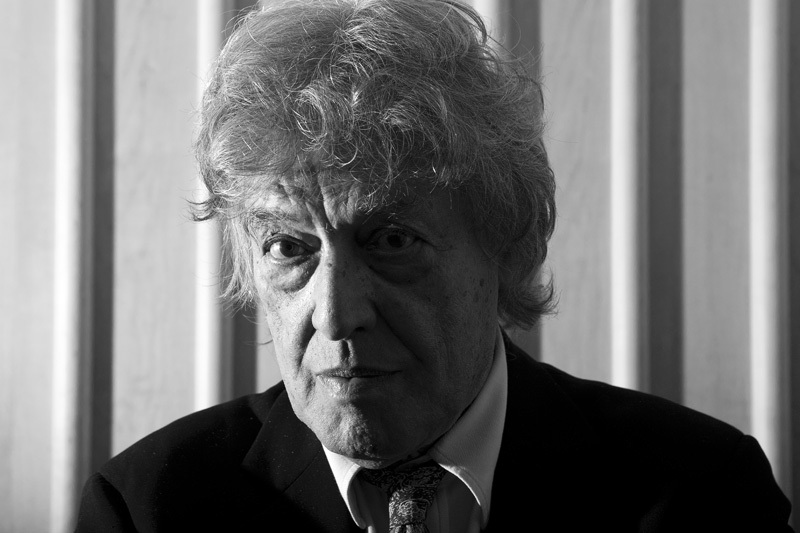 The prize went to playwright Sir Tom Stoppard. I’ve been a fan of Stoppard since I discovered his early play Rosencrantz and Guildenstern are Dead when I was a teenager. I was impressed by the play’s irreverence, absurdity and its sense of other-worldliness – he complimented perfectly my teenage diet of Pink Floyd and beatnik literature. 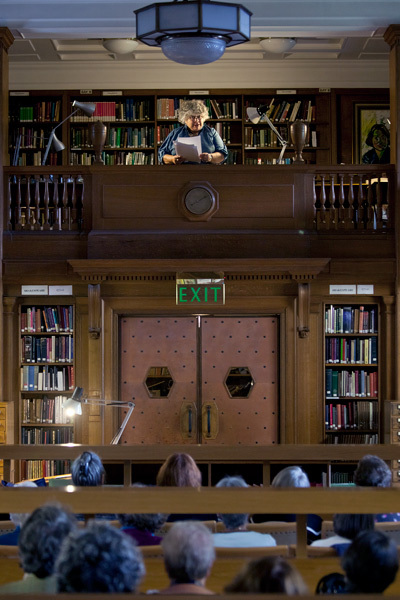 The 76-year-old gave an address at the event, which also featured readings from his plays. I knew that I wouldn’t have long to take his portrait as he was in hot demand but I had sneakily set-up a single soft box in the green room and collared him as he came off stage. After about a minute the groupies descended on him and the shoot was disrupted but I had something to show for it at least. 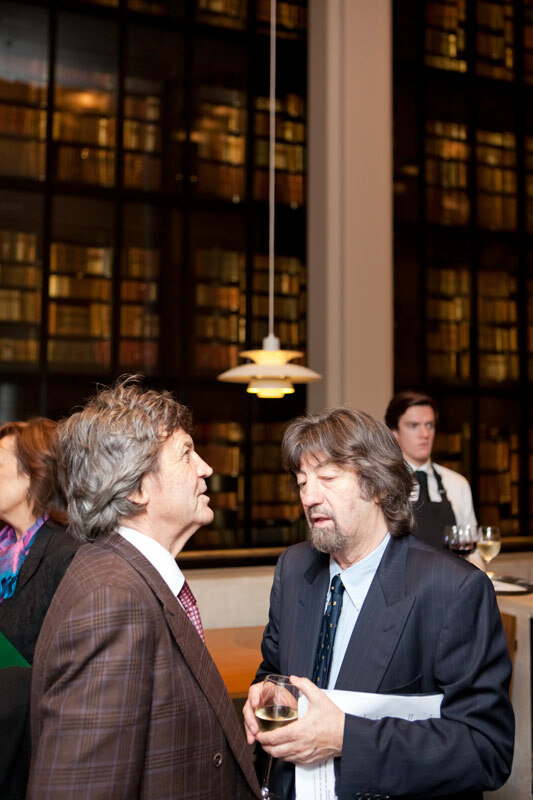 Stoppard then spend an hour signing books before attending a high brow dinner in the British Library restaurant with the likes of Antony Gormley, Melvyn Bragg, Trevor Nunn, Margaret Drabble, Martin Rowson, Antonia Fraser and many more. Stoppard also announced he had chosen Belarusian journalist Iryna Khalip as the recipient of this year’s writer of courage award. 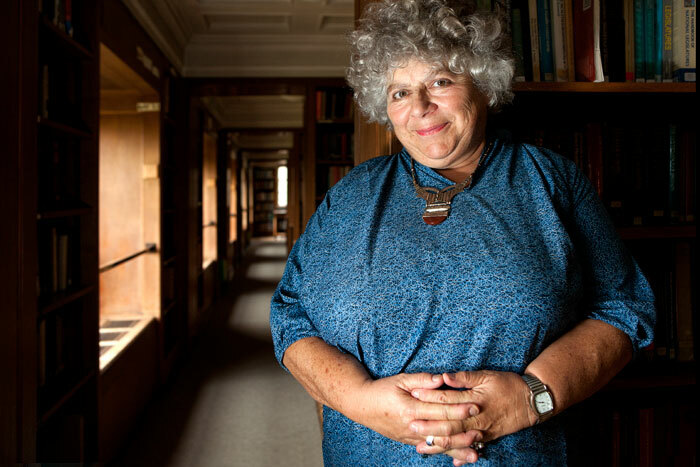 The prize recognises an international writer who has been persecuted for speaking out about their beliefs. The Guardian featured his acceptance lecture HERE and used my photo.